Unfortunately, after almost 8 years as RoulnDoors, the Dutch house duo have decided to part ways. On the bright side, Roulsen will be taking over and providing a fresh take on a familiar sound, looking to reinvent himself and the legacy that RoulnDoors began. With “Time To Get Down” we get a bright electro/progressive sound that hits you on the dance floor just right. 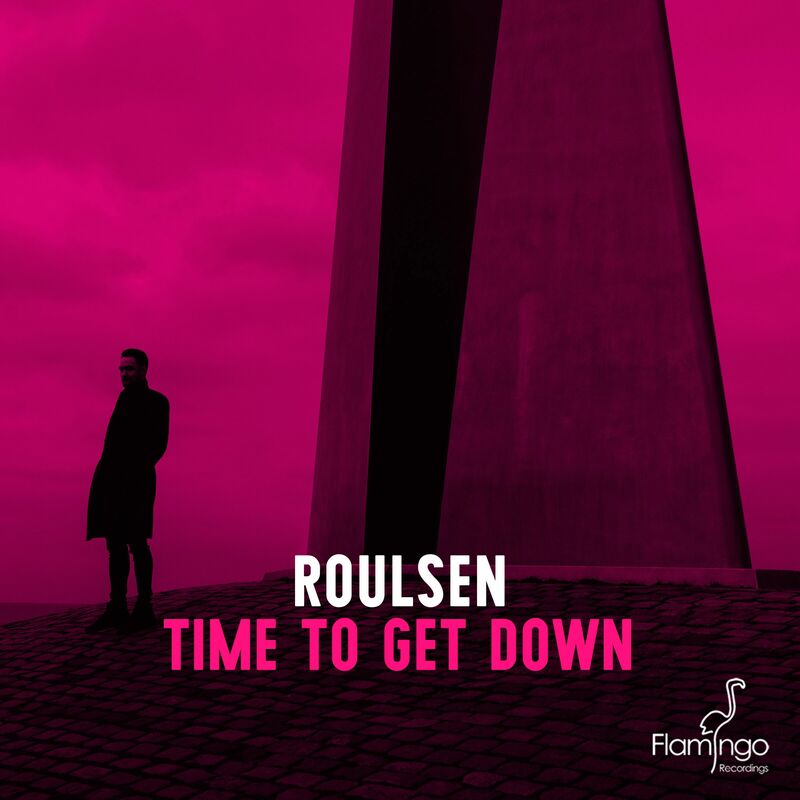 Although the news of the split is unfortunate, Roulsen providing a new take on RoulnDoors will be good, and from the sound of “Time To Get Down” fans are going to agree. Listen below and let us know what you think!